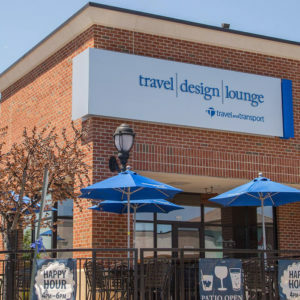 I recently prepared for my travels to London and Paris with Omaha’s Village Pointe Shopping Center. 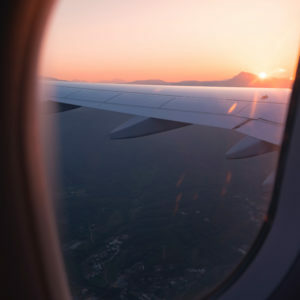 Following my whirlwind vacation, Village Pointe & I have partnered with Lush Handmade Cosmetics to give one lucky reader five of my favorite travel products. Like Girls Night Events, Lush has a heart for supporting the greater good. This is why we are excited to collaborate with Village Pointe to host a special Girls Night Event with Lush this Summer (details coming soon). 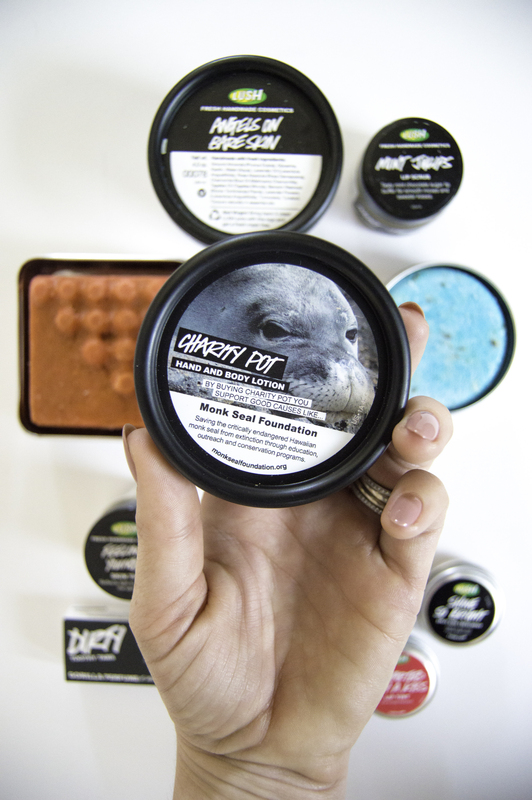 Buying Lush products isn’t just good for your skin, it’s good for the environment and people all over the planet. With programs like the SLush Fund and the Charity Pot, consumers are able to support a range of causes. With the SLush Fund, 2% of the amount Lush spends on raw materials and packaging is used to start sustainable farming and community projects all over the world. 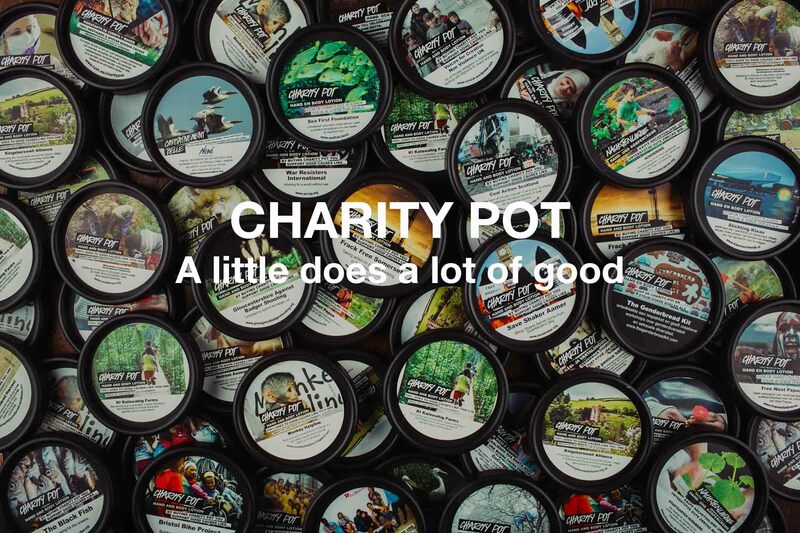 For every penny spent on Charity Pot Body Lotion, minus taxes, buyers donate to carefully selected grassroots causes for people, animals and the environment. 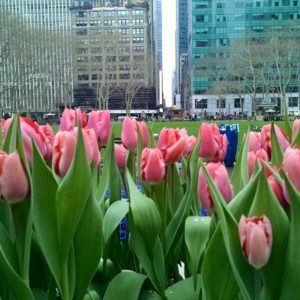 In 2014, Lush North America donated $3.3 million to 235 grassroots organizations at home and abroad. 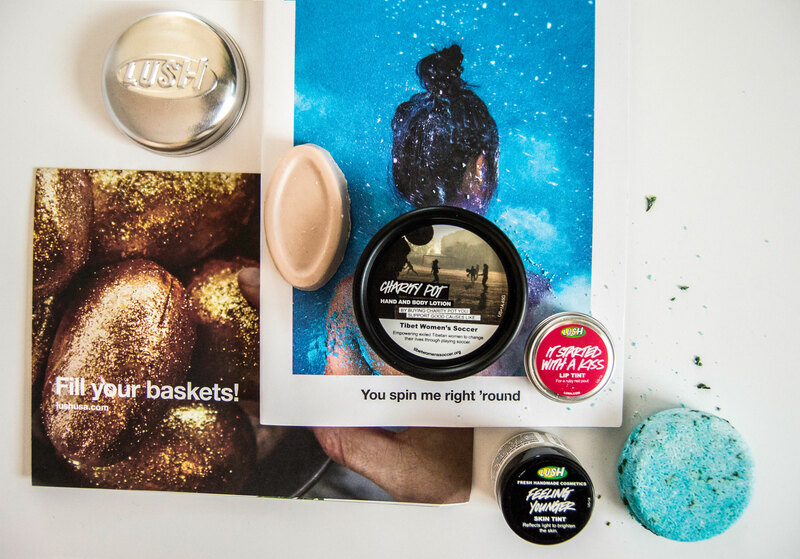 Read more about the Lush brand in their catalog or online. *The winner will be announced March 18th, 2016.